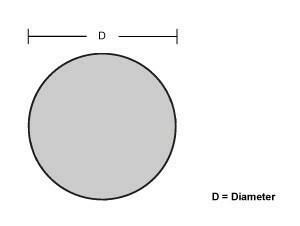 K1045 is a fully killed medium carbon steel generally supplied in the cold drawn or turned and polished condition, designed for hardening and tempering to obtain mechanical properties. 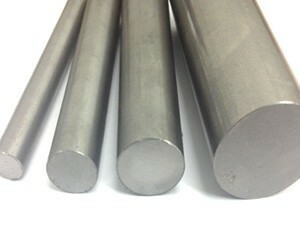 Characterized by good strength and impact properties, with good machinability and reasonable weldability. It is suitable for induction and flame hardening.